Ask us for the customer key to download our catalogs. 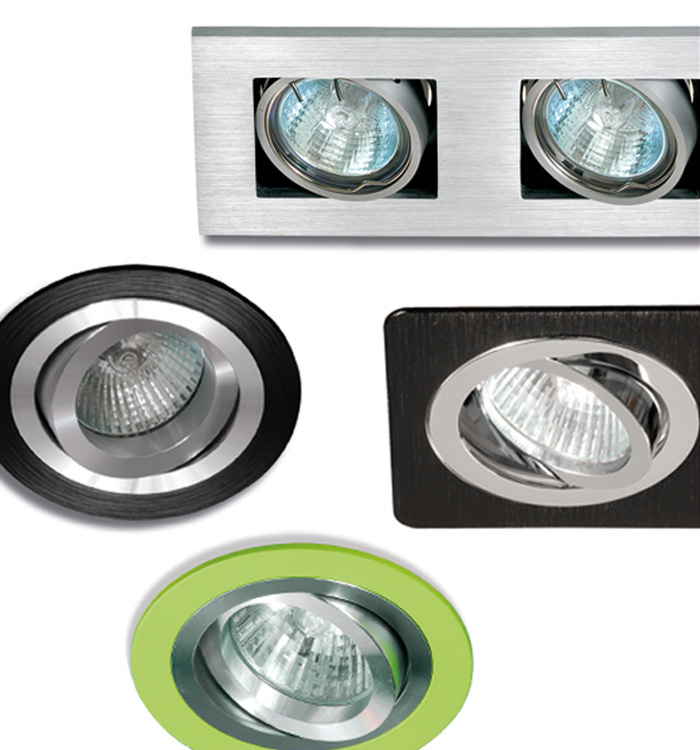 Contact us..
Bulbs, LED tubes, projectors, ceilings, removable ceiling plates and recessed equipment. Everything manufactured in technology LED and under our brand Tech. Technical, modern or decorative ceiling recessed made with different materials. 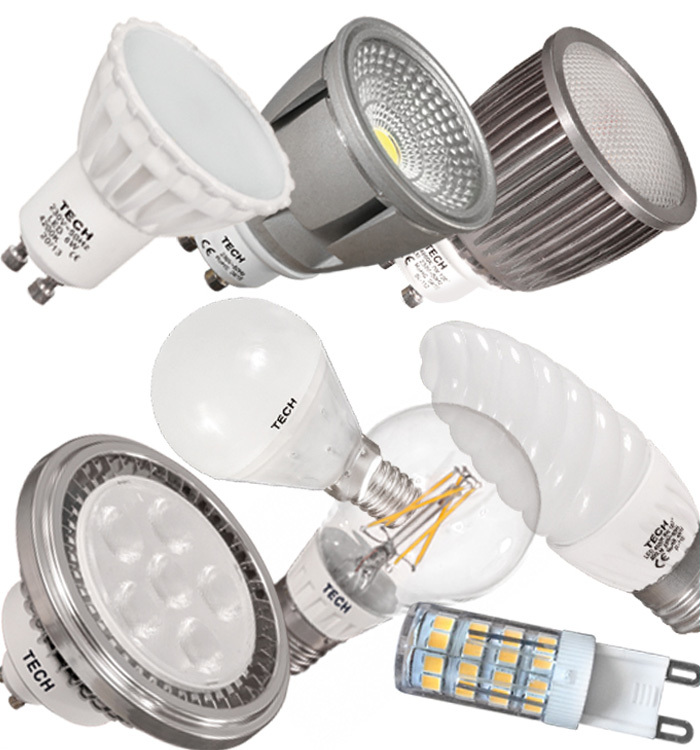 Everything without light bulbs, thus you can choose the most interesting for you. A registered trademark to market LED giant bulbs with high powers and their accessories. 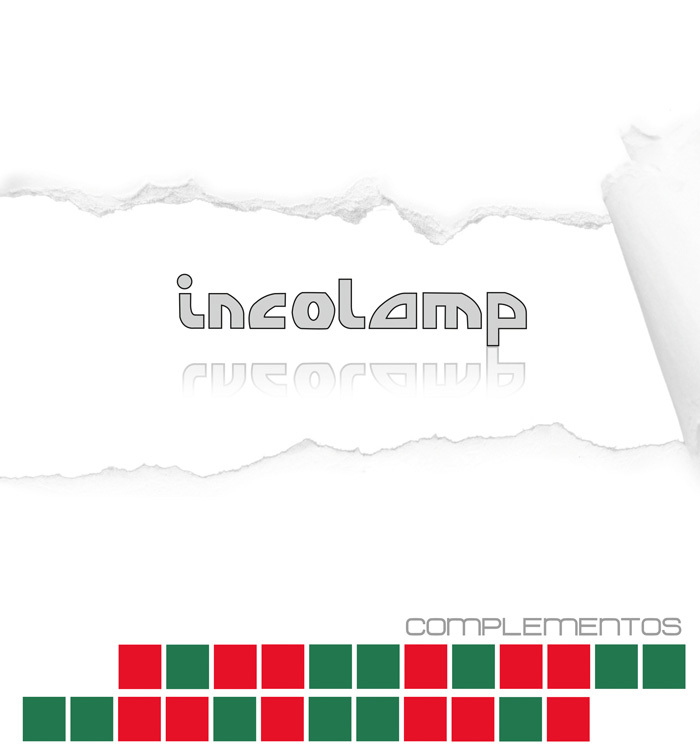 It is a new concept of lighting, where the protagonists are LED giant bulbs with their accessories to complete a decorative luminary. We are at the beginning of this idea that can bring much innovation within the decorative lighting..
We have, fundamentally, decorative table lamps and wall lamps. Traditional and modern ideas are mixed.